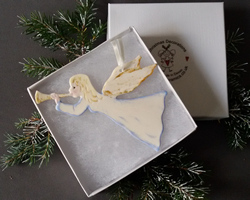 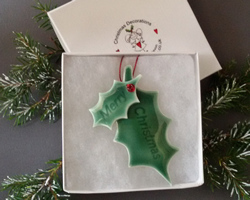 Angel-Ceramics - Christmas Decorations - 2016 Collection. 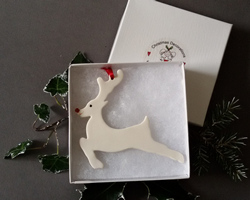 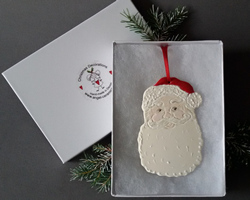 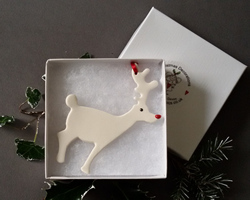 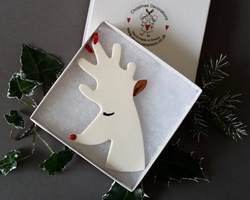 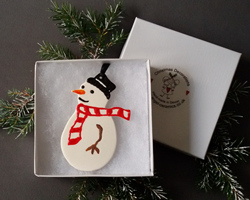 Some new additions from 2016, from a hand-painted Santa to Reindeers everyone will love. 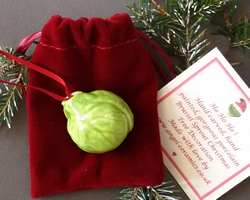 Our new ceramic Brussel Sprout is a fun gift, even for the sprout haters this Christmas!